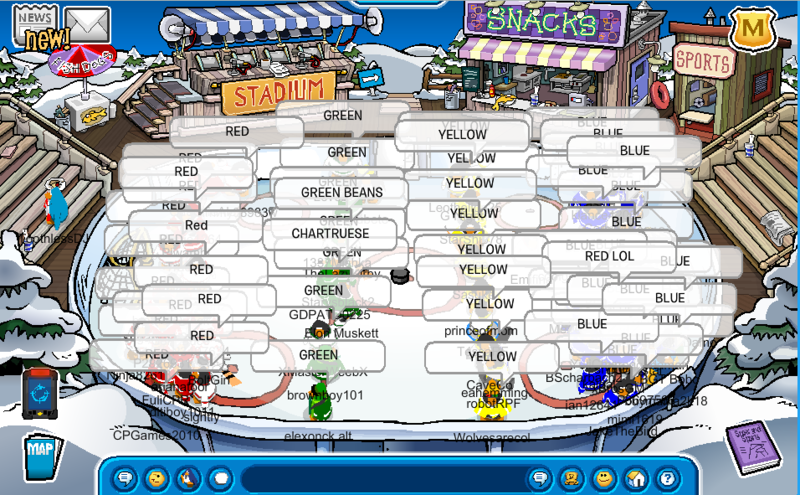 Today we logged on the server of Beanie, to host a stamp hunt event. 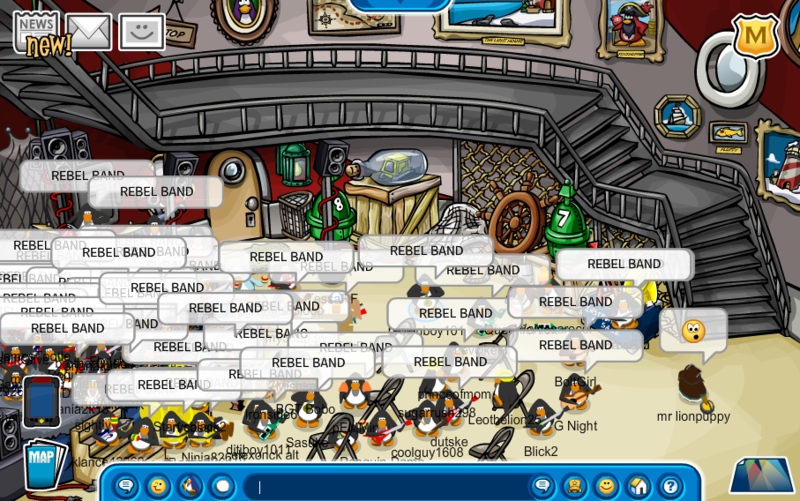 We did tactics thoroughly, and obviously earned a LOT of stamps. 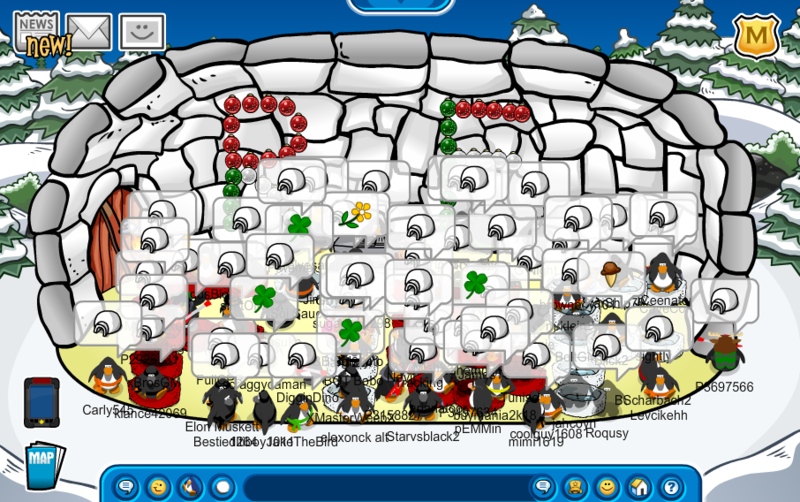 People love these kinds of events, and we love to host these kinds of events! Great attendance today and great co-operation. Thank you all who sent pictures and made this post possible. Chicago style stuffed pizza is the best!